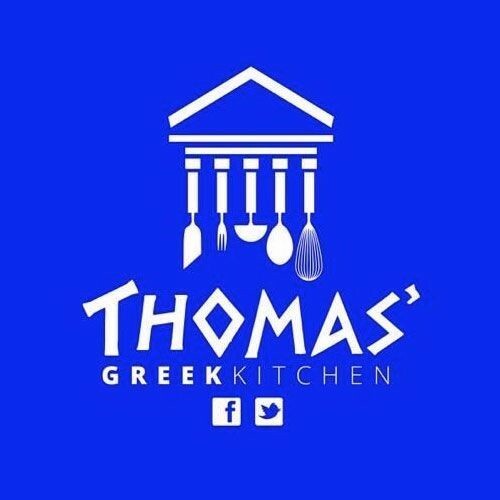 Interested in working at Thomas' Greek Kitchen? Let us know and we will notify you of upcoming, local job opportunities. From the creator of Pig Guy NYC comes a collection of Greek-themed takes on arena favorites. The Bay Ridge Burger is a Paisanos Burger with lettuce, tomatoes, feta, Tzatziki sauces on pita bread, while Cali's Greek Nachos features pita chips, feta cheese sauce, beef chili, tomatoes, scallions and kalamata olives. With Lucky's Greek Salad and made in Brooklyn snacks, Thomas' Greek Kitchen is located on the suite level. Showing Thomas' Greek Kitchen Jobs near your default location, Ashburn United States. No jobs at Thomas' Greek Kitchen found were within 25km of your current location.